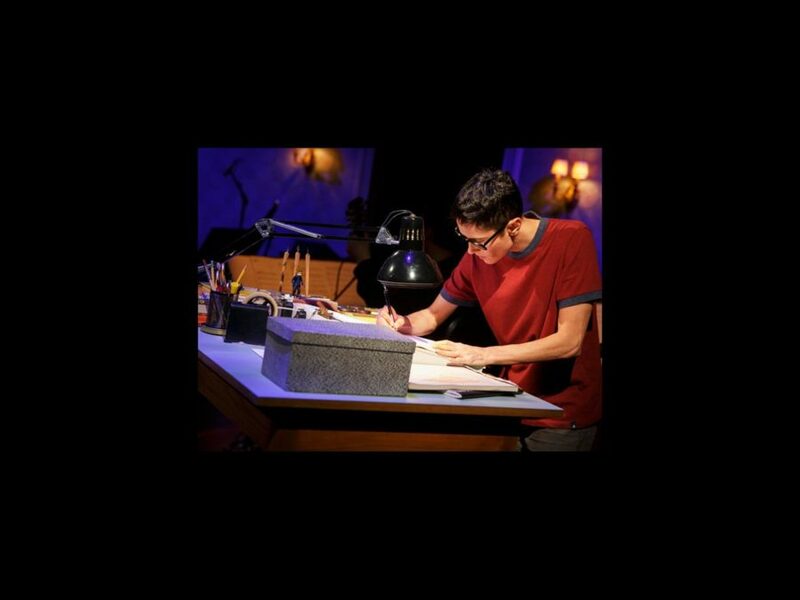 Fun Home has recouped on the Great White Way, the first new musical of the 2014-2015 Broadway season to do so! Capitalized at $5.25 million, the tuner won five Tonys this past June, including Best Musical. Directed by Sam Gold, the production is playing at the Circle in the Square Theatre, where it officially opened on April 19. The cast of Jeanine Tesori and Lisa Kron's show currently includes Michael Cerveris, Judy Kuhn, Beth Malone, Emily Skeggs, Gabriella Pizzolo, Roberta Colindrez, Zell Steele Morrow, Joel Perez and Oscar Williams, along with Alessandra Baldacchino, Lauren Patten, Presley Ryan, Marrick Smith, Jim Stanek and Nicole Van Giesen.